You&apos;ve found your dream home – at least, you initially thought you discovered your ideal house. But following the home inspection, you&apos;re starting to have second thoughts about whether you want to purchase a particular residence. A home inspection is a valuable opportunity for a homebuyer. It enables a buyer to receive expert insights from a property inspector about a house&apos;s age and condition. Thus, if a home inspection reveals myriad problems with a residence, a homebuyer still has an opportunity to walk away from a home sale. When it comes to evaluating a home&apos;s condition, there may be more than meets the eye. 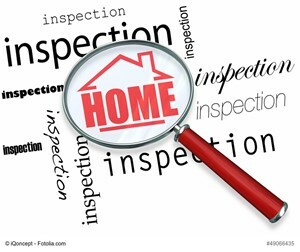 Fortunately, a home inspection enables a property inspector to take a deep look at a house&apos;s interior and exterior and provide detailed findings. If a home&apos;s condition fails to match your expectations, don&apos;t hesitate to walk away from a home sale. By doing so, you can reenter the housing market and begin your search for the perfect residence once again. On the other hand, if a home&apos;s condition is not a deal-breaker, feel free to move forward with a home sale. And in a short period of time, you&apos;ll likely soon be the owner of a great house. A home&apos;s age may dictate whether substantial home repairs or improvements may be needed down the line. For example, a home&apos;s furnace usually needs to be replaced every 10 to 15 years. If a 30-year-old residence still has its original furnace in place, this device may need to be replaced sooner rather than later. A home inspection should provide clear-cut insights into potential home improvements that you may need to perform in the near future. Use these insights to your advantage, as they may help you if you try to renegotiate the price of a house. Spend plenty of time with a home inspector and don&apos;t hesitate to ask this professional plenty of questions. Remember, he or she is available to help you make an informed homebuying decision. And if you learn about potential long-term home improvements now, you may be able to avoid severe home problems down the line. If a home inspector discovers roof problems or other substantial house issues, take his or her recommendations seriously. That way, you can avoid the danger of buying a "money pit," i.e. a house that may prove to be more trouble than it&apos;s worth. 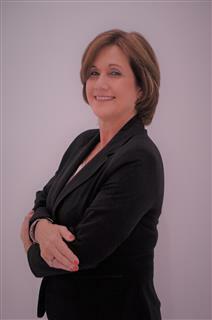 Lastly, if you need help at any point during the homebuying journey, reach out to a real estate agent. This housing market professional can put you in touch with the best home inspectors in your area and allow you to minimize stress throughout the homebuying cycle. 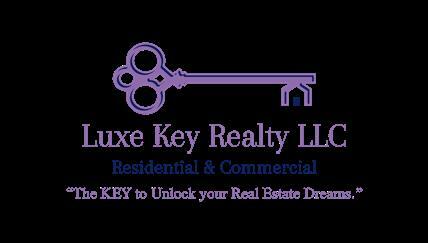 Ready to make your homeownership dreams come true? Consider the aforementioned factors after a home inspection, and you can move one step closer to purchasing a terrific house at a budget-friendly price.